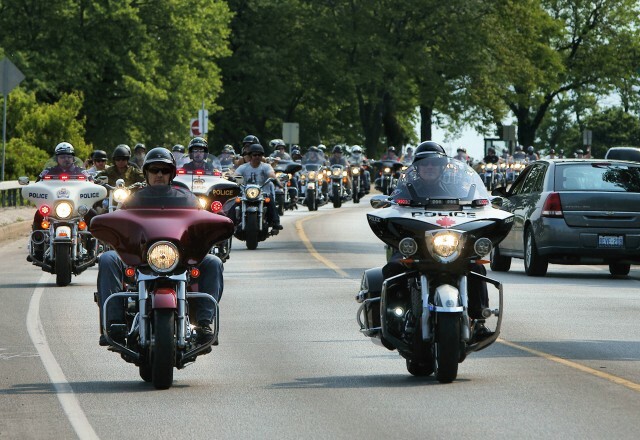 The 2012 Ride for Dad to support the fight against prostate cancer was held today, Sunday, May 27th. 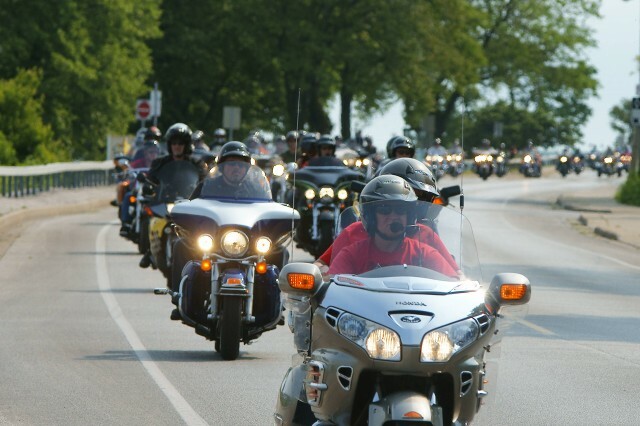 The ride will started at the WFCU Centre and made five different stops in Essex County before ending at Ranta Marina in Amherstburg. 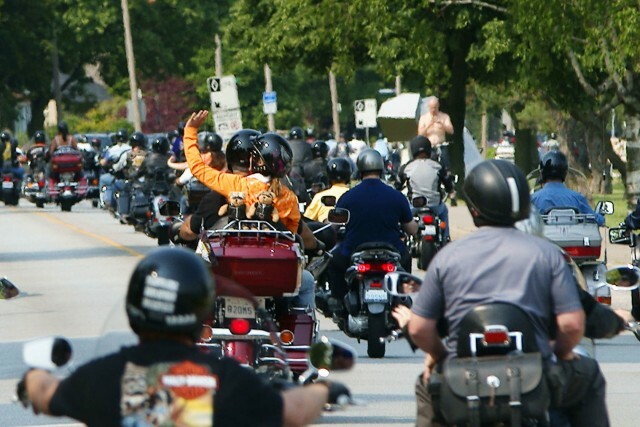 Last year’s ride had almost 800 participants raised more than $75,000 for the fight against prostate cancer.